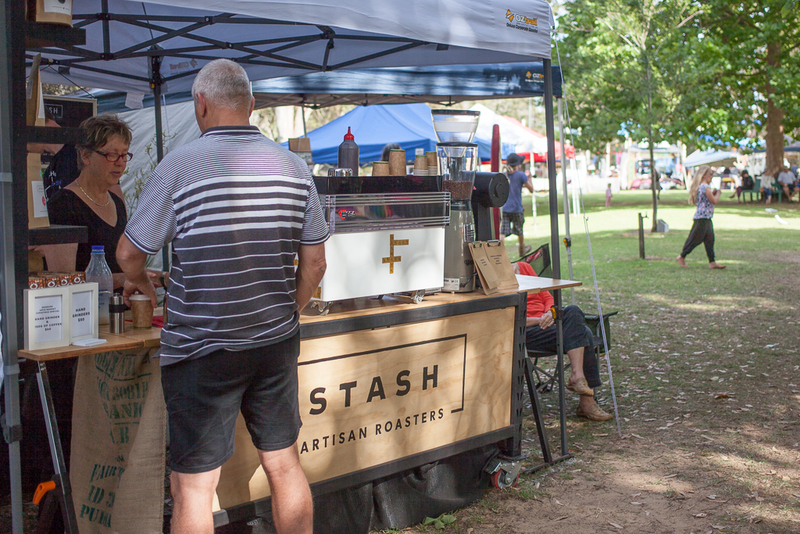 The home of Stash Coffee is Denmark – a small and vibrant town on the south coast of Western Australia between the forest and the sea. It is a popular holiday destination due to it’s beautiful natural attractions, though the 4 1/2 hour drive from Perth means it is never as crowded as the destinations closer to the city. Denmark is jam packed with fun experiences for adults and kids alike. Autumn is a lovely time in the Great Southern – over the coming months Denmark will experience some of it’s most beautiful weather with mild temperatures and many clear sunny days. Whether you’re planning to visit with toddlers, tweens or teens, you will find there is plenty to keep the whole family entertained. Read on to discover 25 of the best things to do with children around Denmark right now. 1. 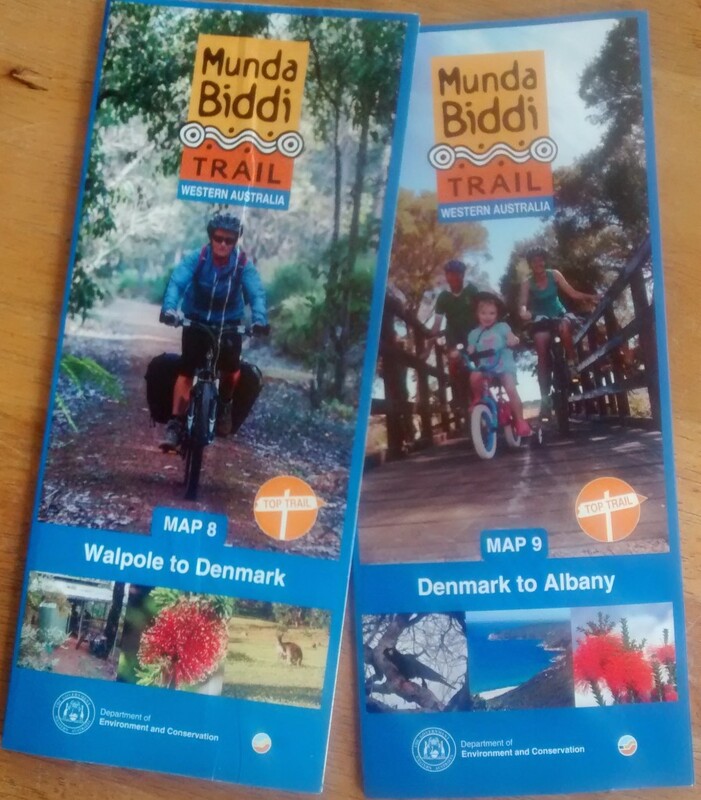 Munda Biddi cycle track – the Munda Biddi long distance off road cycle track passes through Denmark on it’s route from Perth to Albany. 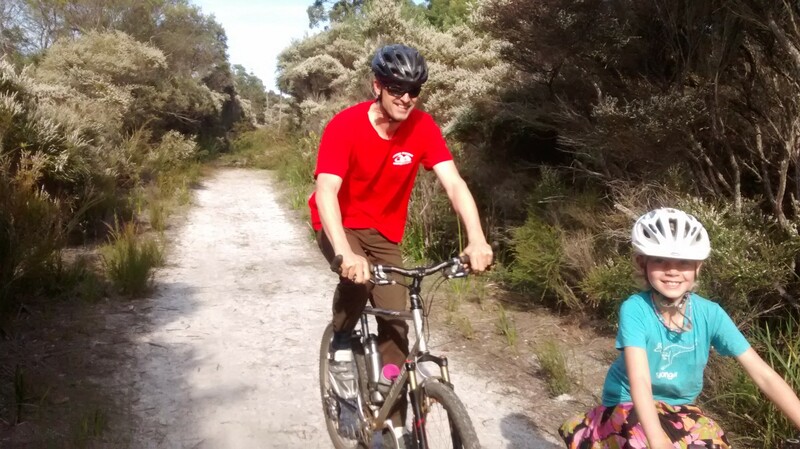 It is a challenging ride for cycle tourists loaded with gear but if you and your kids enjoy getting out on your bikes you can cycle the uphill route to the Jinung Beigabup Campsite (you will be rewarded by the view) and picnic or even camp overnight. From Harewood Road follow the signposted track for about 4km to reach the campsite. Continue on about 17km to Mt Lindsay road or retrace your route. Get maps and up to date track information from the Visitor’s Centre in Denmark. 2. 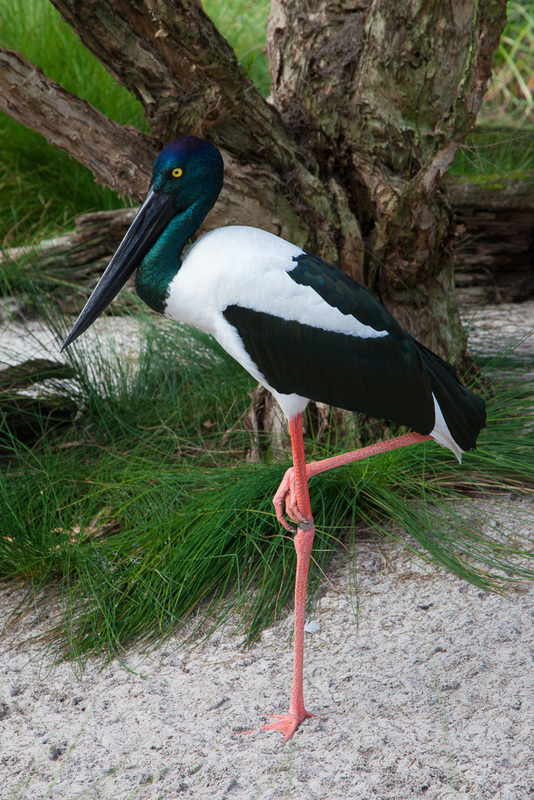 Visit the wetlands – take the kids to the Atkinson Road wetlands. 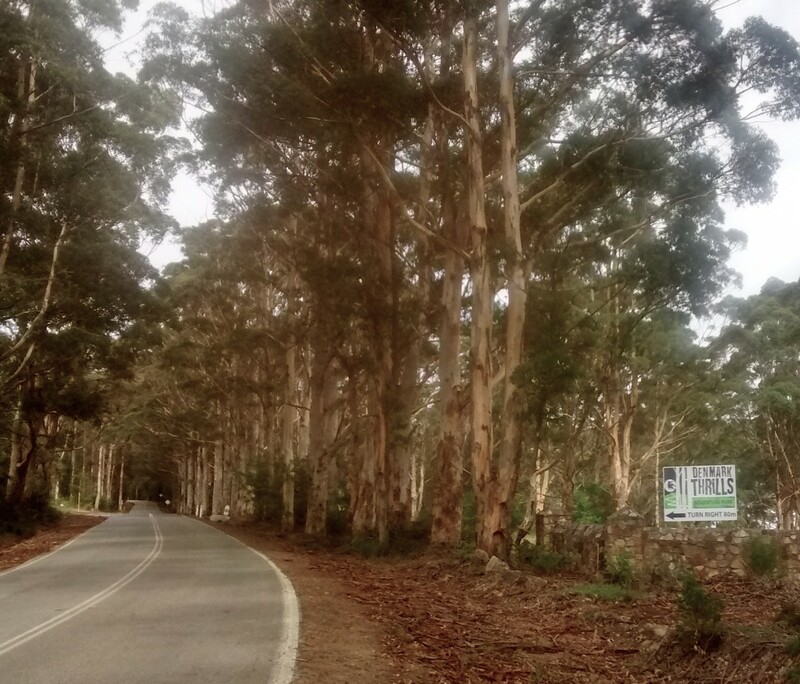 Turn onto Atkinson Road from the South Coast Highway just 2.5 kilometers east of Denmark, where you can watch the water birds from the bird hide and walk along the boardwalk in the paperbark swamp. There is a picnic bench and a composting toilet. 3. 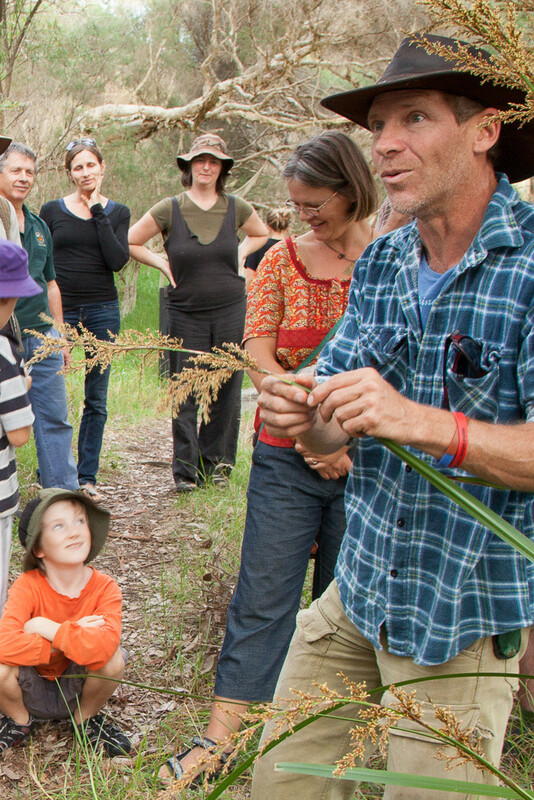 Scrub your shoes – teach the kids about the biggest threat to biodiversity in WA, the disease called Phytophthora dieback and let them have a go at a Dieback shoe cleaning station, at the Wetlands on Atkinson Road. 4. 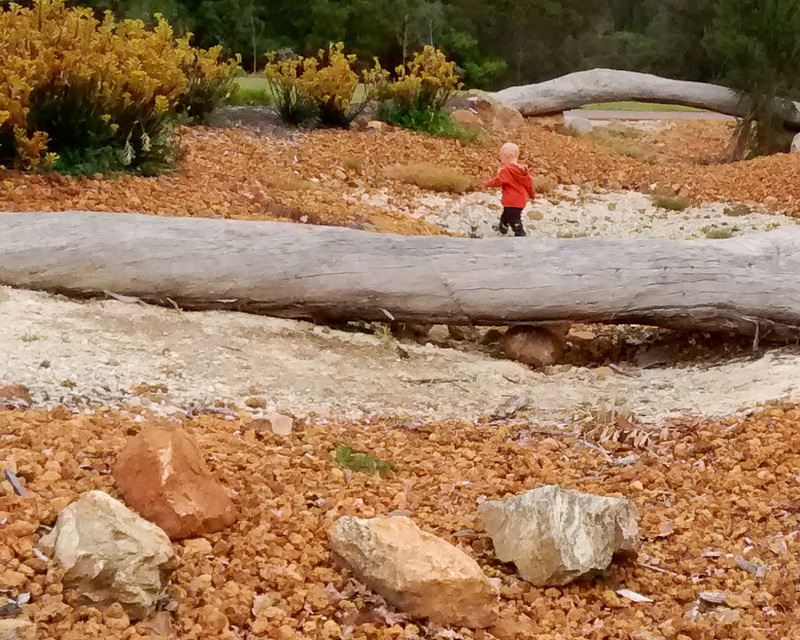 Go wild in the Kwoorabup Community Adventure Playground. This nature playground, walking distance from the centre of town, has toilets, free BBQs, plenty of grass to run around on and kick a ball, shade, walking tracks along the river, trees to climb and a myriad of natural stone and wooden structures for the kids to balance, climb and make cubbies. Take bicycles and scooters too. There is something for everyone. 5. Walk along the Denmark River and seek out the dinosaurs – start at the Kwoorabup Community Adventure Playground and walk across the bridge over the river, then turn right down the path through the paperbark swamp. 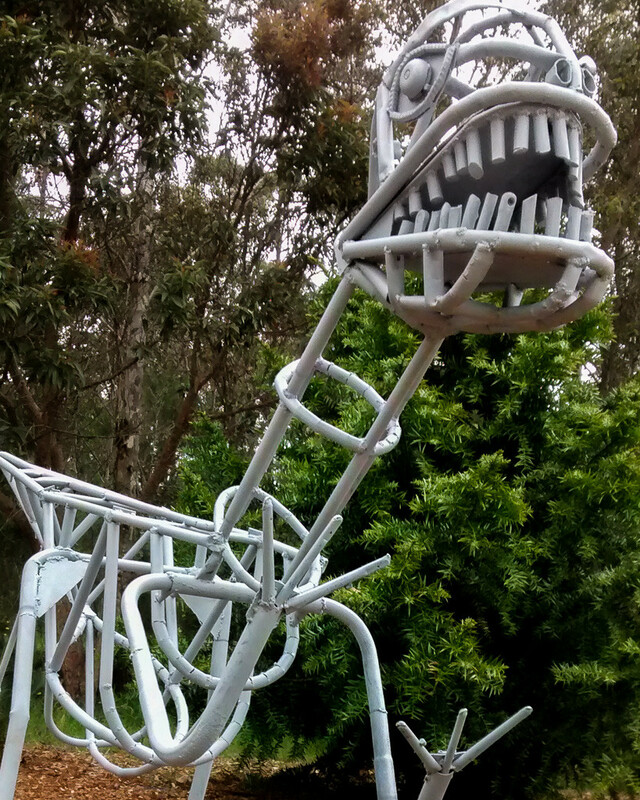 You will find the Gondwana garden (with plants of ancient lineage) is currently also hosting dinosaur sculptures at The Sanctuary, just next door to Denmark High School. 6. Roll down a hill at Denmark Thrills Adventure Park. WA’s first Eco-Adventure Park is opening in 2016. Spend the day challenging yourselves and having fun in a beautiful setting with views over Mount Lindsay. 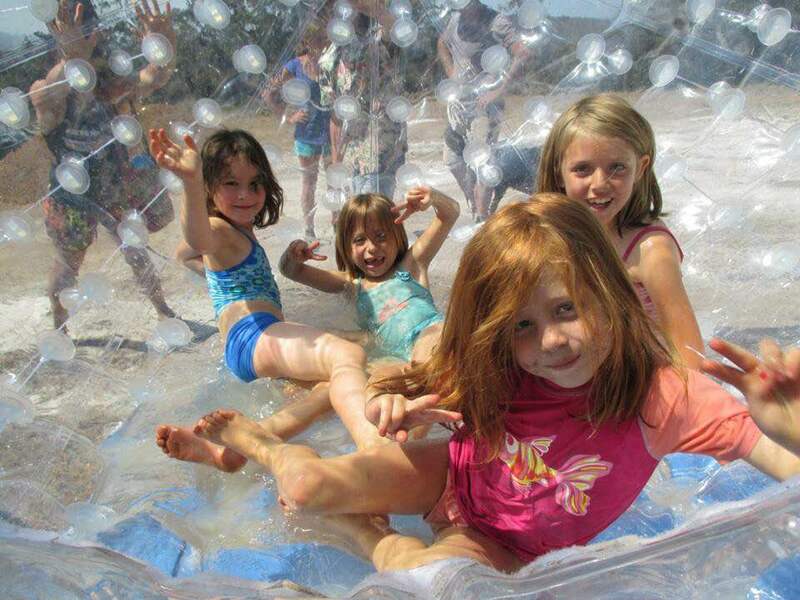 From hydro-orbing to ziplining, rope swings to a sandpit for the littlest kids, and a cafe. Bookings required. 7. 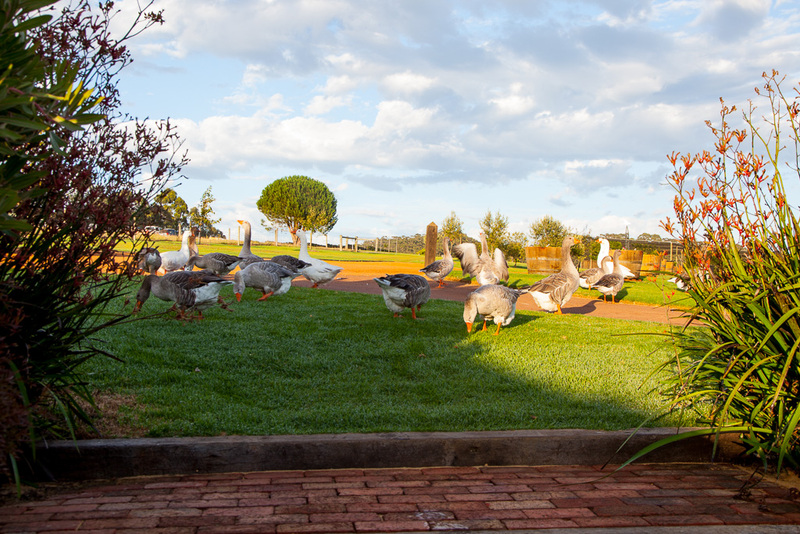 Grown ups can chill out and enjoy a brew at Boston Brewery at Willoughby Park while the kids enjoy the playground. With a menu that includes pizza and frequent live music events, kids and adults alike will enjoy a visit. 8. Meander through the Karri trees and learn a little about Denmark’s logging past on a walk through Harewood Forest on Scotsdale Road. If you’re a fan of geocaching then you’ll appreciate this walk even more. 9. 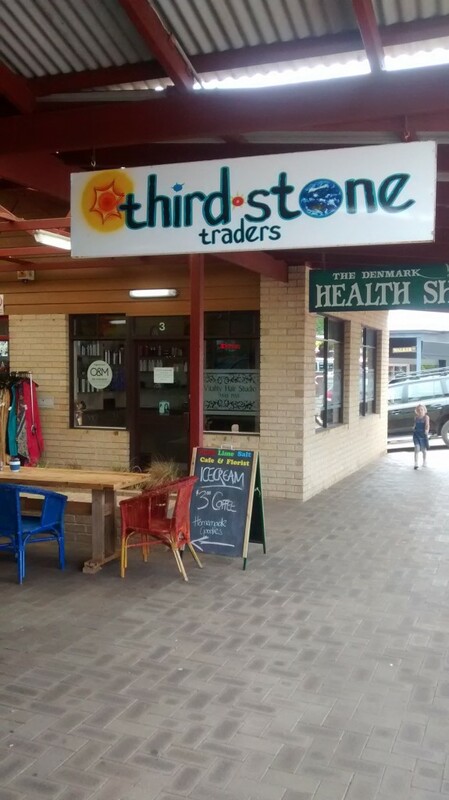 Embrace a rainy day and treat the kids to some quality colouring pencils, crayons, colouring-in books and natural toys at Third Stone Traders at 2/39 Strickland Street. 10. At Berridge park in the middle of Denmark head to the playground, enjoy the picnic facilities, toilets and free BBQs. With an enclosed playground for the littlest kids and a good variety of play equipment for primary school aged kids, this is a great place to burn off some energy. 11. Denmark Arts Markets – if you are in the Great Southern at Easter and you don’t mind crowds, then make the trip to Denmark’s Art Market. Enjoy free music and entertainment, fun for kids and lots of artisan and local foods and gifts for sale. 12. Take the kids to choose a new book from Tea House Books – Melissa and her staff are always happy to offer suggestions, plus you can enjoy tea and cake. 13. 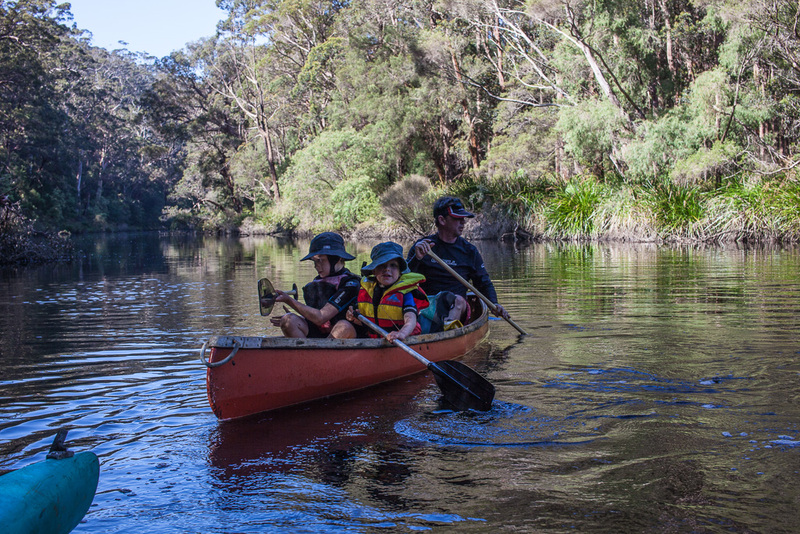 Hire a canoe and enjoy a paddle on the Denmark River. 14. 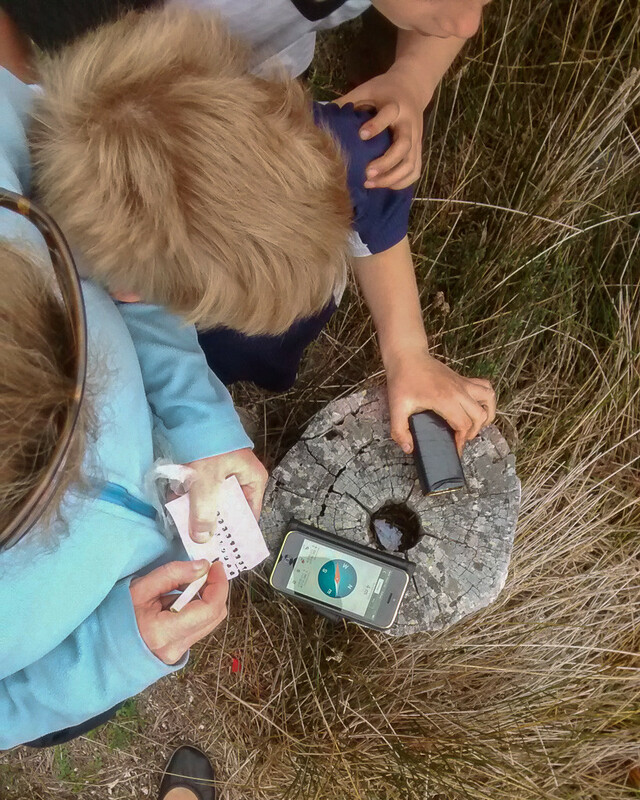 Join the world’s largest treasure hunt – Geocaching. Pack a 9 volt PP3 battery and prepare to be mentally challenged while enjoying an easy walk down the Heritage Rail Trail! You will need a GPS or a smart phone. If you’ve never been geocaching before, Denmark is a great place to give it a go. With a smart phone you can take part in the world’s largest treasure hunt! 15. Make a bush shelter (a mia-mia or koornt in the Noongar language) by leaning fallen branches and sticks against a tree or rock for pretend play. 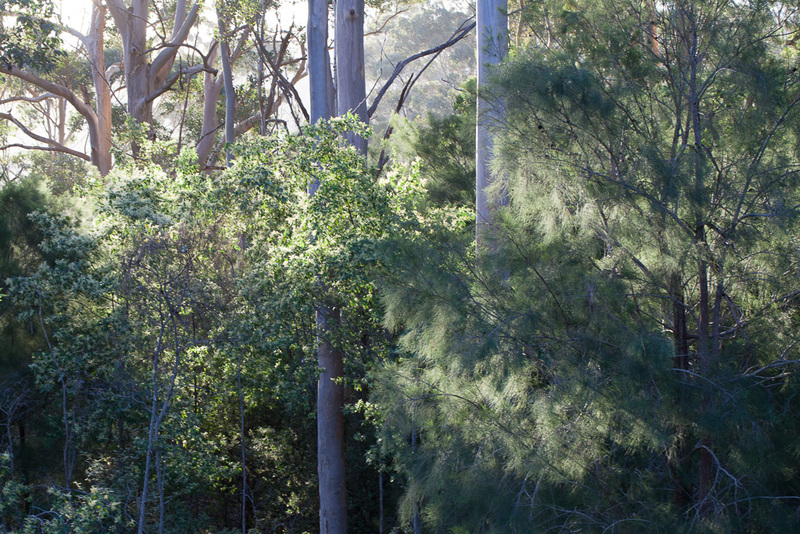 Head into the bush along the Karri Walk Trail at the end of Strickland Street. 16. Gather bush tucker . Walk around Denmark on the walk trails and try to identify the plants growing in the vicinity. Or head to the banks of the inlet and search for samphire – you may find it at Crusoe Beach or near the mouth of the inlet. 17. If you have a dog with you, then Lights Beach is the place to visit. 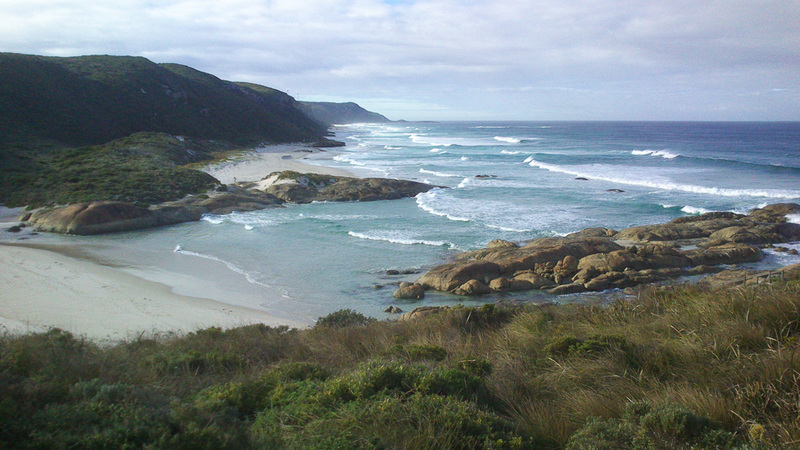 The kids and dogs love the “lagoon” and the rock pools if you head down the left-hand path from the carpark. 18. 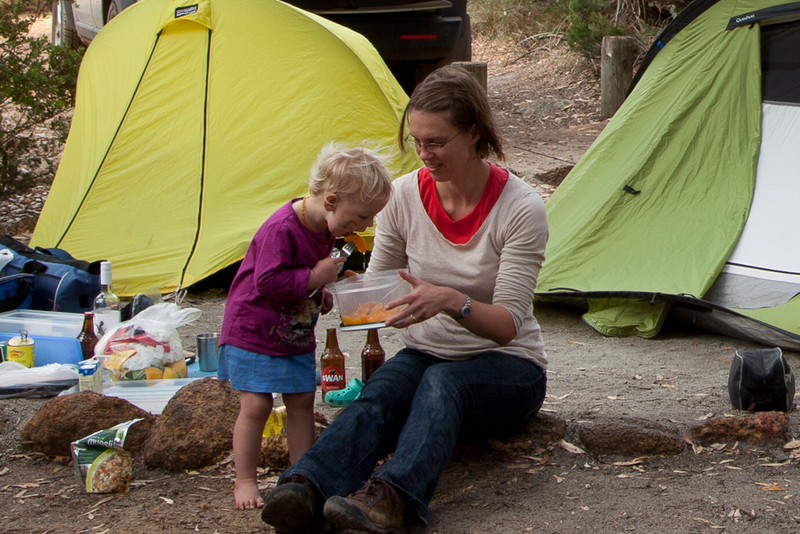 Camp at one of Denmark’s campgrounds: Denmark Rivermouth Caravan Park or Riverbend Caravan Park. 19. Visit the Kwoorabup Community Market on Friday afternoons where the kids can enjoy sweet and savoury treats, soak up the ambiance of the beautiful Golden Hill Steiner School grounds, and you can stock up on local fruit, vegies, honey, eggs, freshly roasted coffee, bio-dynamic meat, fermented foods and more! 20. Have fun with face-painting (head to Third Stone Traders on Strickland Street for some great quality face pencils) and decorate the kids faces. 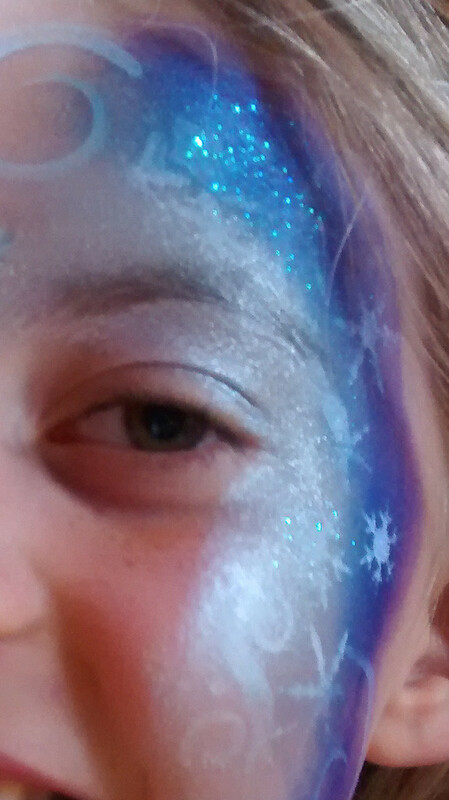 Or look out for a face-painting professional at one of the markets. 21. Visit Singlefile Wines www.singlefilewines.com. The kids can order a free babycino – then while the adults do some winetasting the kids can chomp on marshmallows and gingerbread babies. Nom nom. 22. 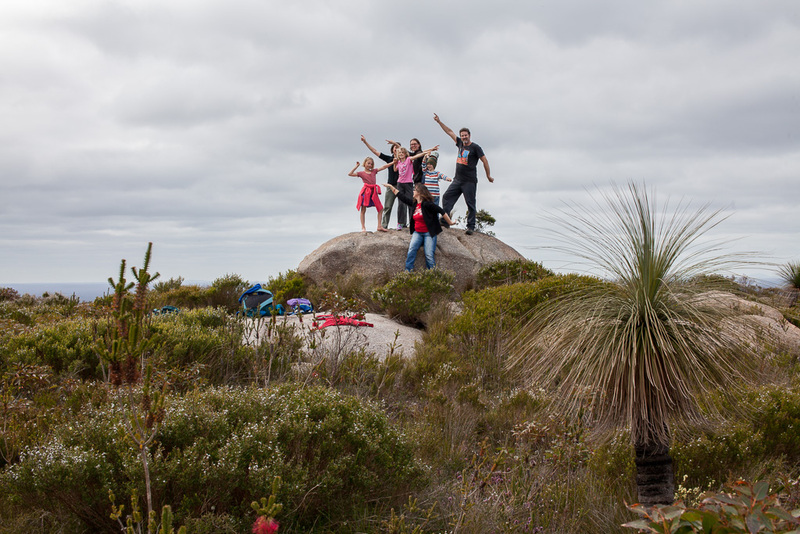 Challenge the family to hike to the top of Mount Lindsay – it’s a 10km return trail with beautiful views to reward you when you get to the summit. Give everyone an extra incentive to get to the top by packing a picnic of Denmark Farmhouse delicacies. 23. Treasure hunting at Denmark Tip Shop, just 5km from town, might keep the kids entertained for a while, if you have room in the car for the purchases. Open Monday to Saturday 12-4pm and Sunday 9-1pm, the Tip Shop has clothes, toys, books, bicycles and all sorts of jumble and useful junk to explore. It is located on McIntosh Road. 24. Practice some tricks at Denmark’s skate park. 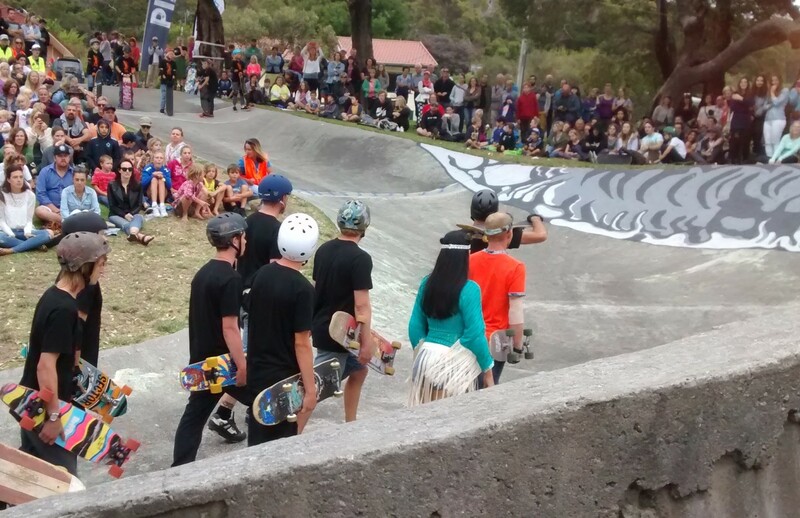 If you’re really keen head to Albany to have a skate on the Snake Run as well. It’s 40 years old and Heritage Listed. 25. 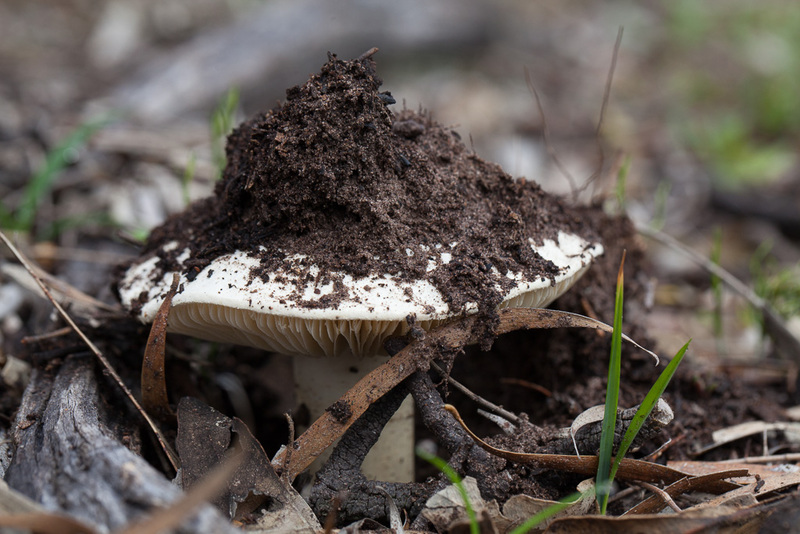 Look for fungi which pop out of the ground after the Autumn rains. You can purchase a fungi guide book at the Denmark Environment Centre or at the Visitor’s Centre and then take the kids on a fungi walk. 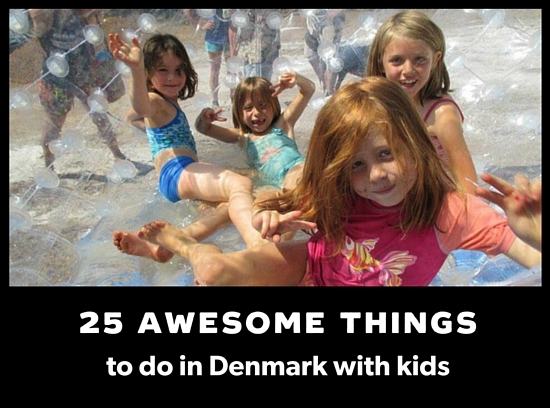 There you have it, 25 suggestions of awesome activities to keep you occupied when you visit Denmark. If you want to share your kid’s favourite things to do around Denmark please do – you can comment below. Well done Stash for creating this list. Some great ideas!